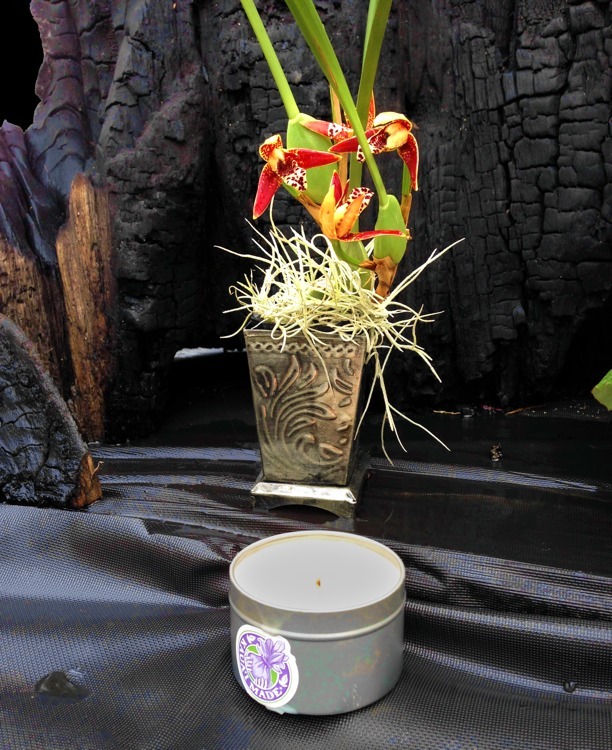 This basket offers a delicious smelling coconut orchid plant in a traditional Hawaiian Lauhala basket. A real showstopper, the Maxillaria is a species orchid... perfect for the novice or expert grower alike. Includes a coconut soy candle. Basket pricing includes shipping or on-island delivery.